No More Tequila was featured at the Stallion Extravaganza in Tri-Cities. 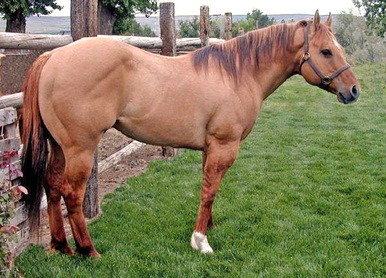 Shown after only 11 days of riding - yes, 11 days total riding by David Hammitt, Ranch Trainer. 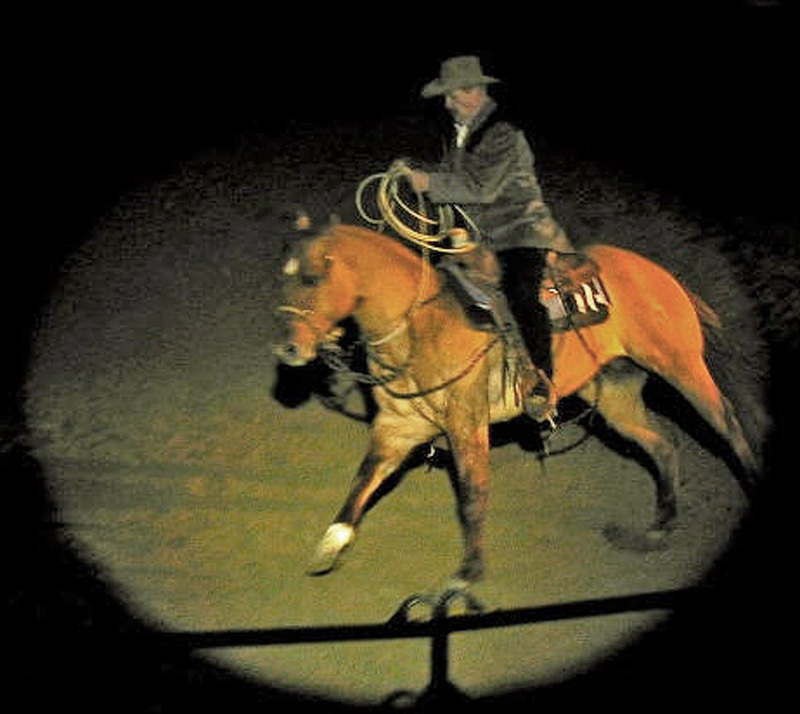 He and Tequila made flying lead changes, down stops, roll backs and pivot circles with only a lariat around his neck! This son of Zips Par Bar is just about perfect in Size, Conformation, Bone, Muscle, Power, Color, Disposition and All-Around Good Looks. Tequila is one of the most powerful athletes you'll ever meet. 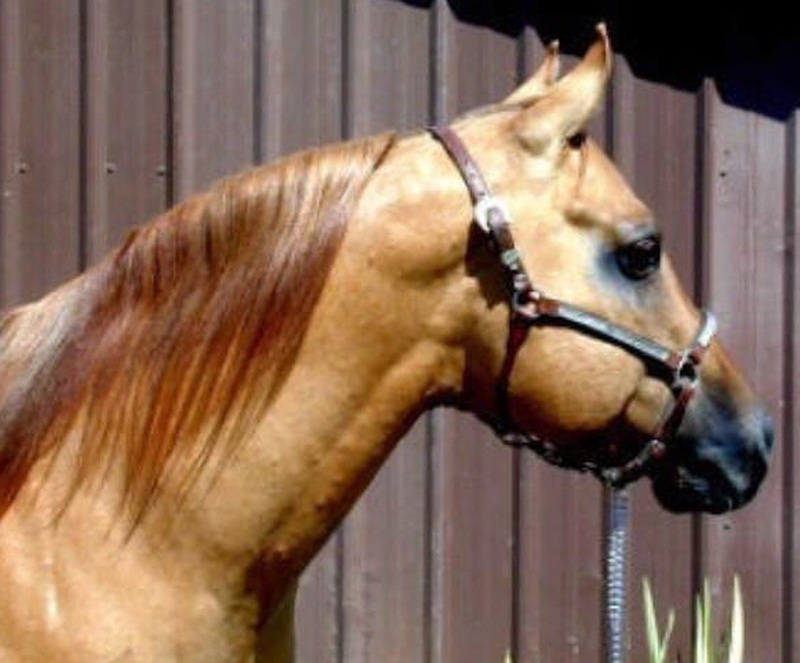 He shows an extreme amount of intelligence and agility with a great willingness to please his rider.